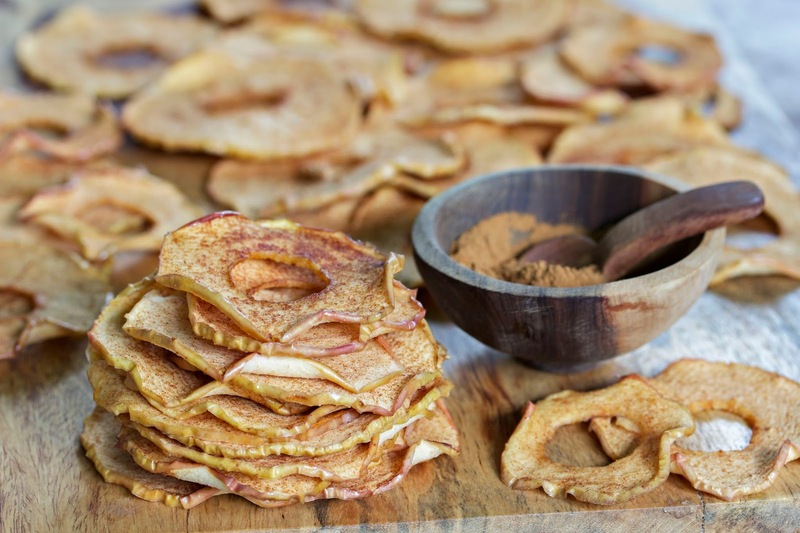 Fill your kitchen with the aroma of baked apple pie, and then enjoy these super healthy apple chips. 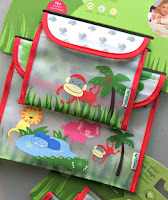 This is an easy recipe for kids to help make - and proudly share or pack up in their backpacks for later! Follow the easy recipe here from the Simple Bites website. Note: I doubled the glaze recipe for 3 large apples.